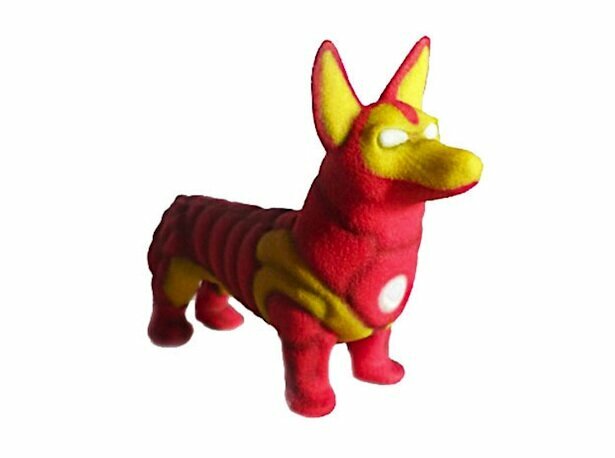 Nerds of the world unite for Thorgi, the God of Thunder is coming to save the day. 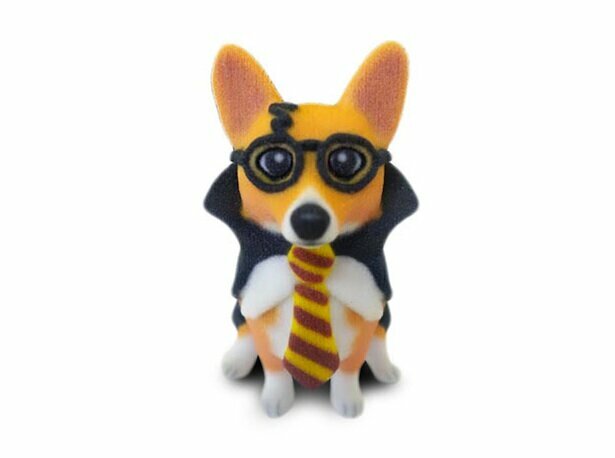 In an adorable move, 3D printing shop Raw Legend Collaborations has released a series of adorable corgi 3D printed models, featuring Thorgi, Corgi Potter, Corgi of the Opera, Iron Corgi, and Lobster Corgi. These wonderful little creations are the work of Eric Ho, the founder of the “3D printing collaborative design shop” Raw Legend Collaborations. 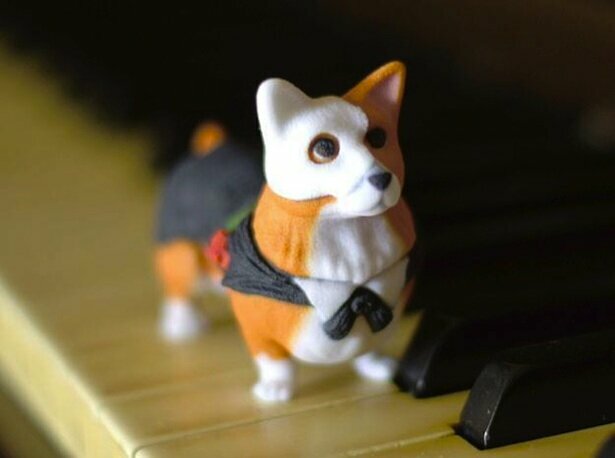 Besides corgis, they also make other figurines (like cats, frogs, sloths, etc), as well as elaborate bottle openers and other great statues (how about a Neil deGrasse Tyson for your home?). However, it’s the corgis that Ho says are the most in-demand. 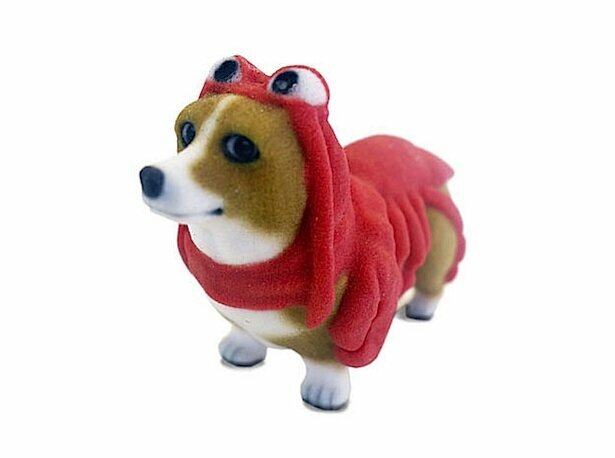 “The 3D printed corgis are wildly popular because they appeal to the corgi community, are cute, adorable, and cosplay funny puns,” Ho said.